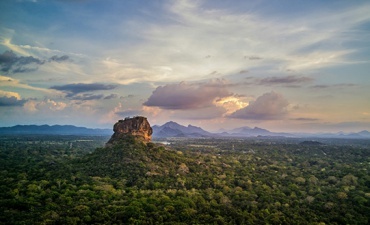 Covering some of the most remote parts of the island, these tours go above and beyond the norm, enabling you to discover an authentic Sri Lanka which lies away from the typical tourist trail. 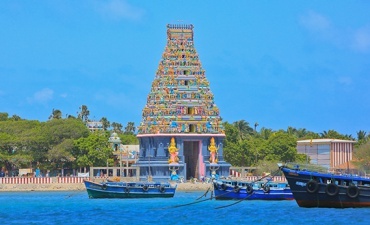 Discover some of the island’s hidden delights and explore the rich culture and history of these areas, which is surprisingly different to the rest of the country, through a range of memorable experiences. These tours are best done between May and September, when the east coast is within season and it is safe to do water-sports. Though families can be accommodated, these tours are more suited to groups, couples and solo travelers, as some of the activities may be a little strenuous for younger chilren. However, if you’d like to change any of the tours to make them more child-friendly – or adapt them in any other way – we can customize it for you. Learn about Sri Lanka’s history, culture, love for tea and long relationship with cinnamon with this 10-day itinerary covering many destinations.